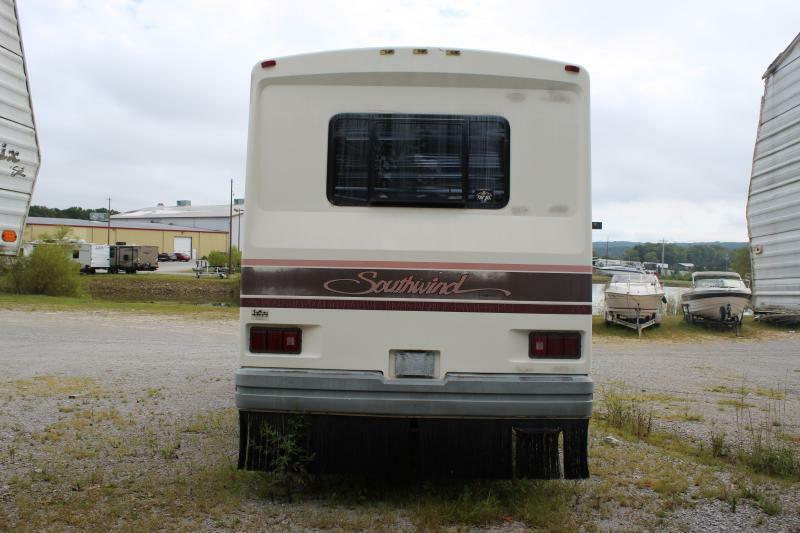 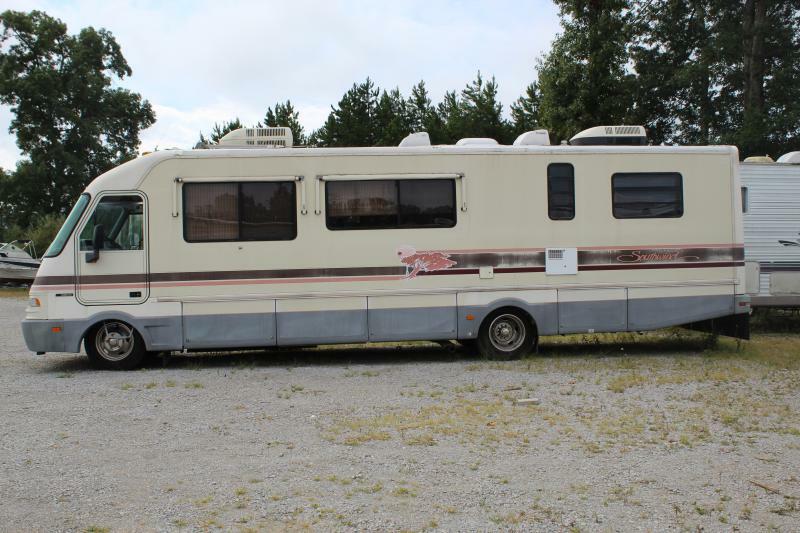 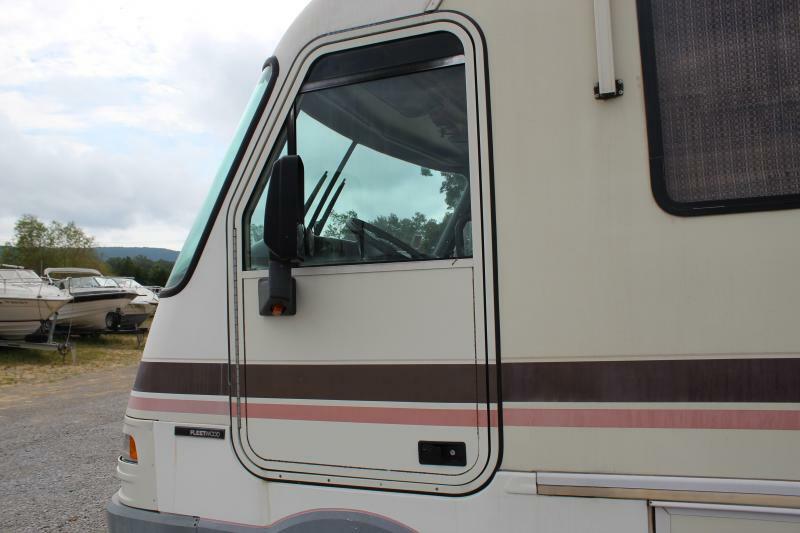 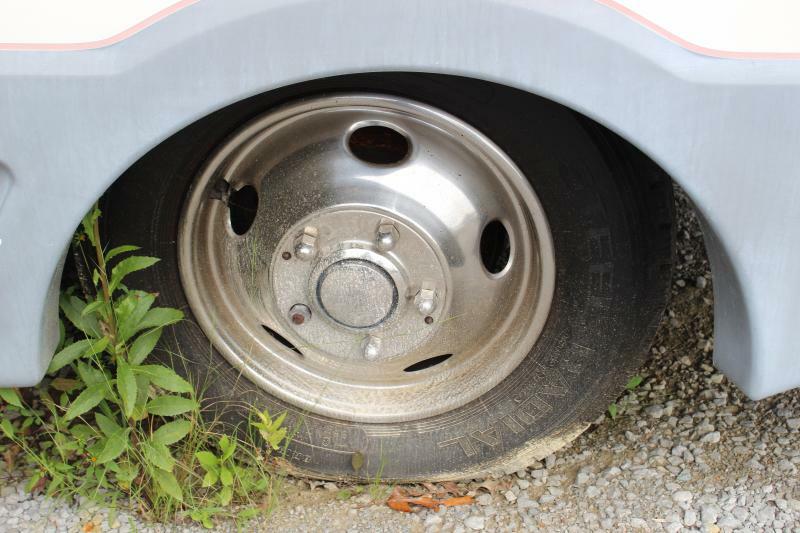 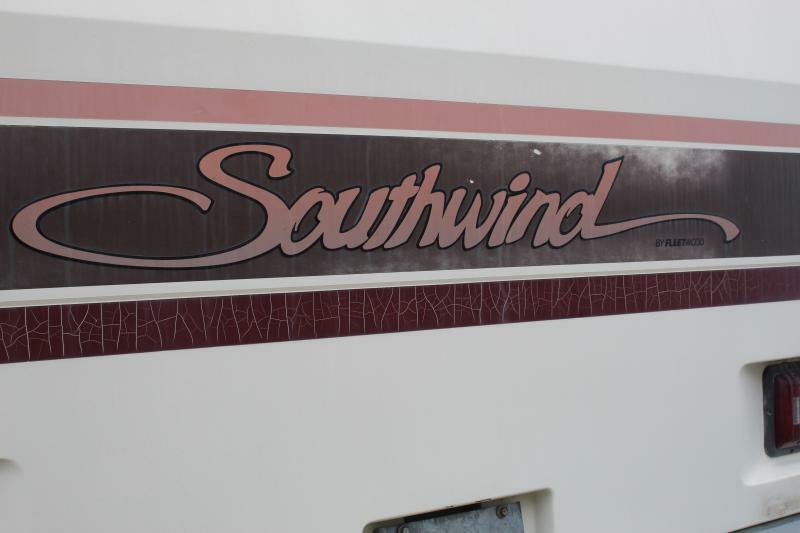 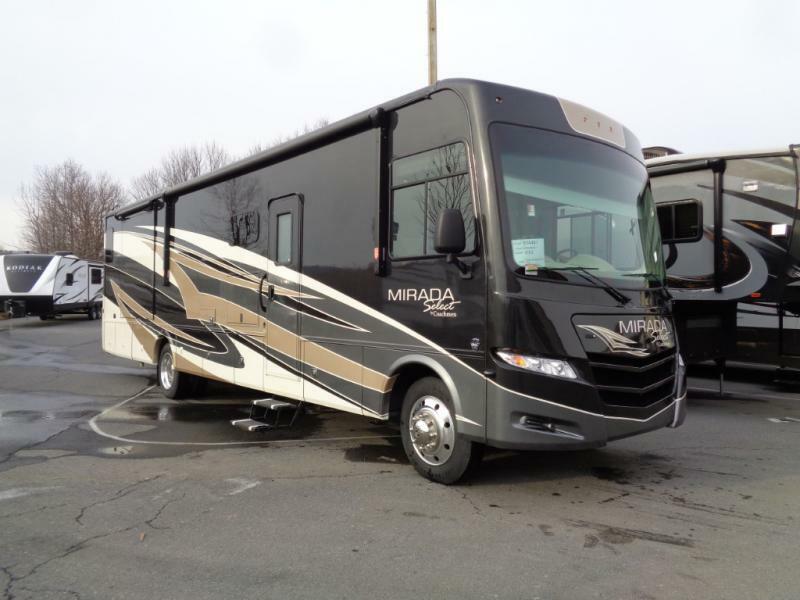 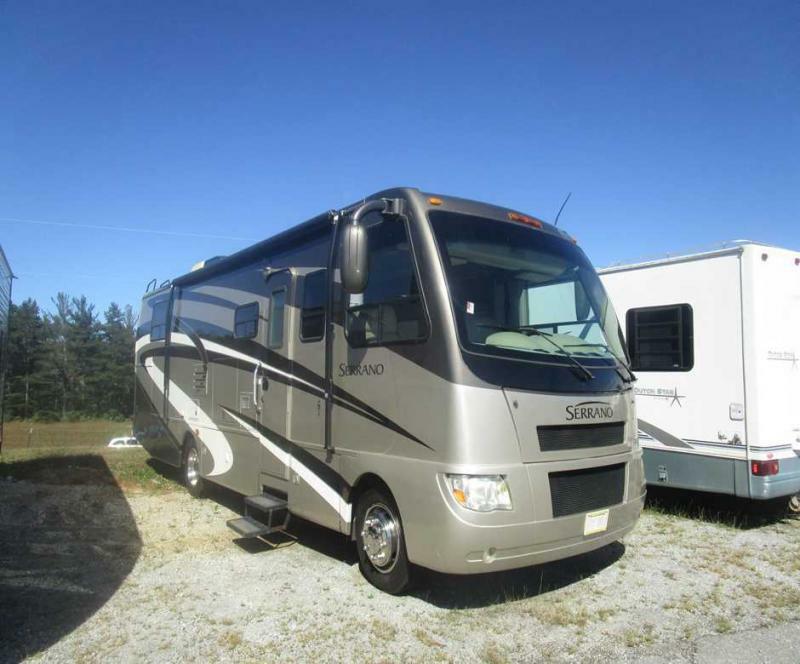 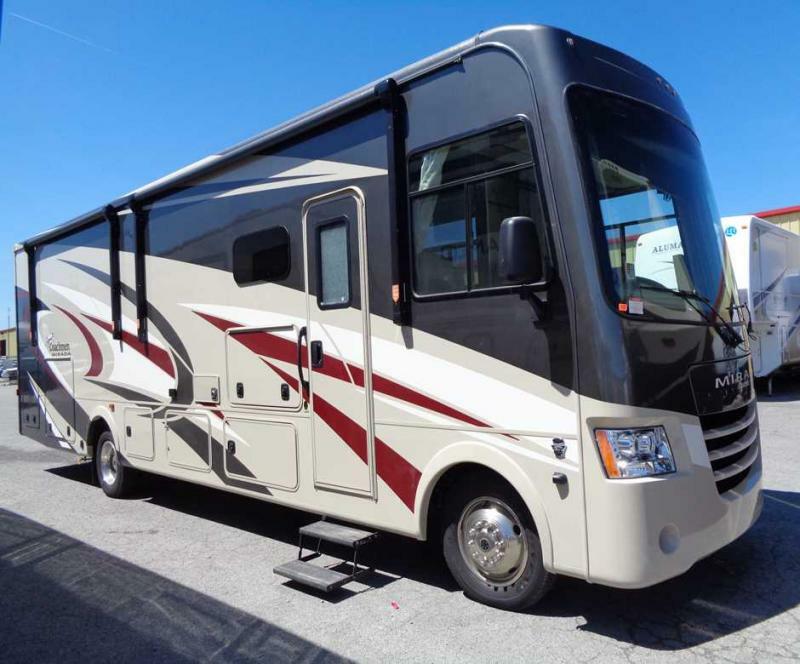 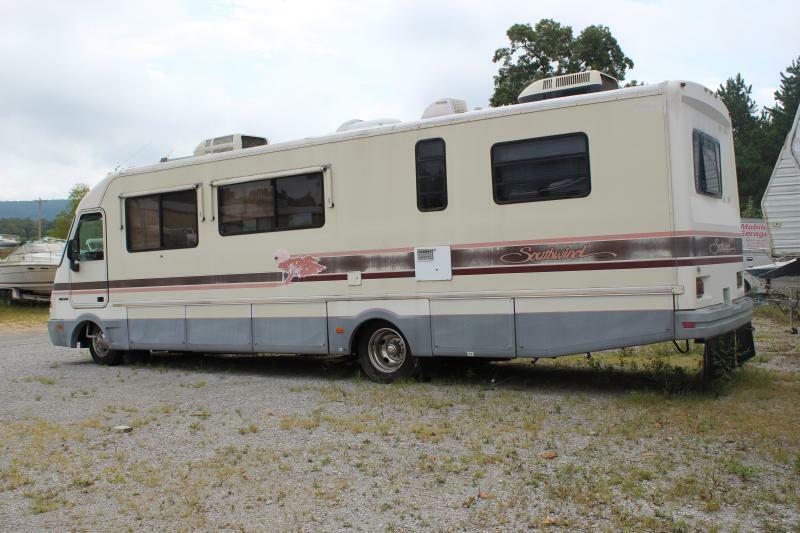 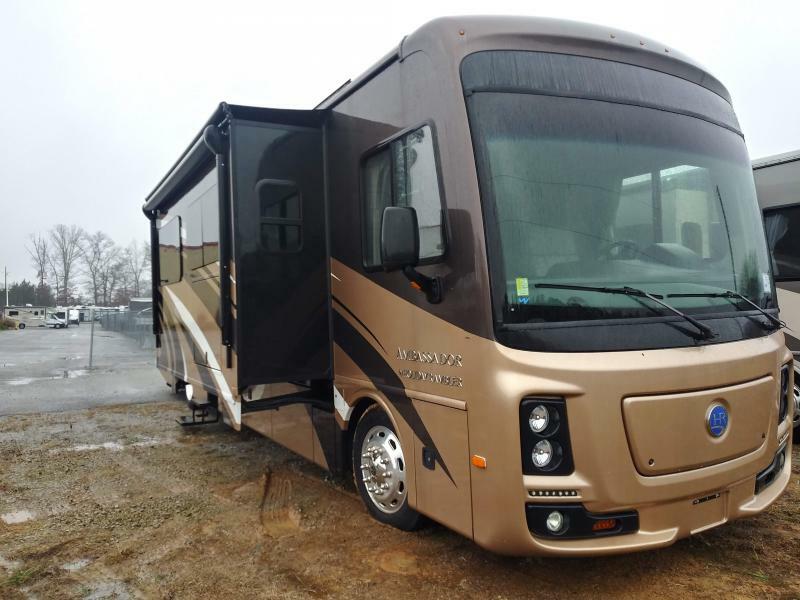 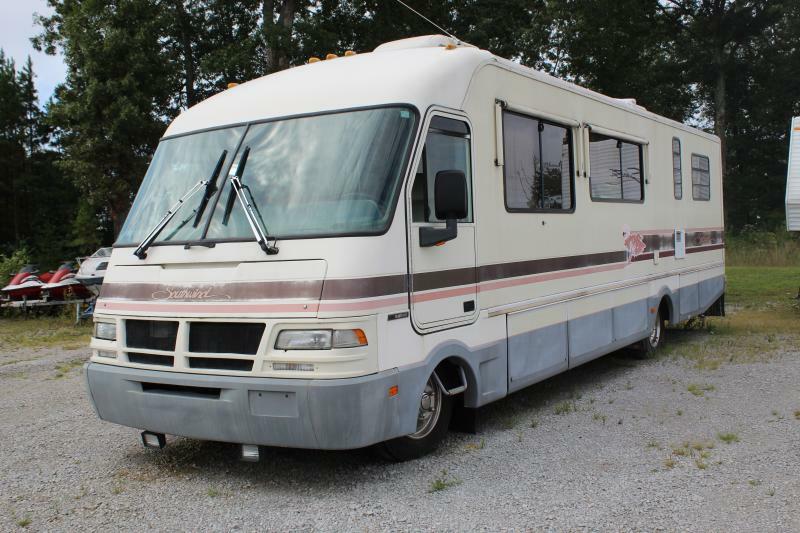 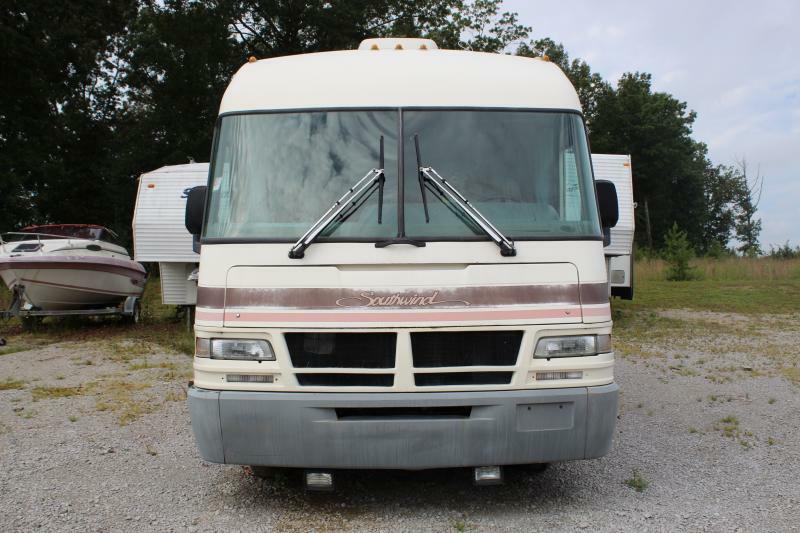 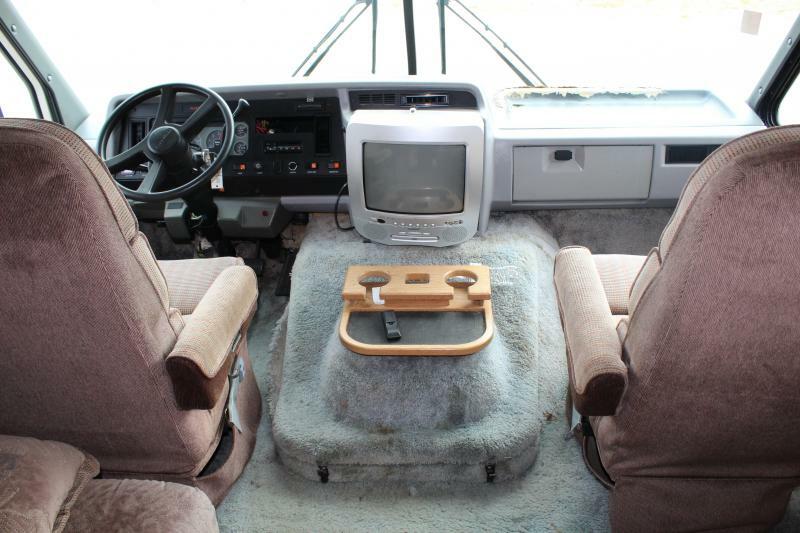 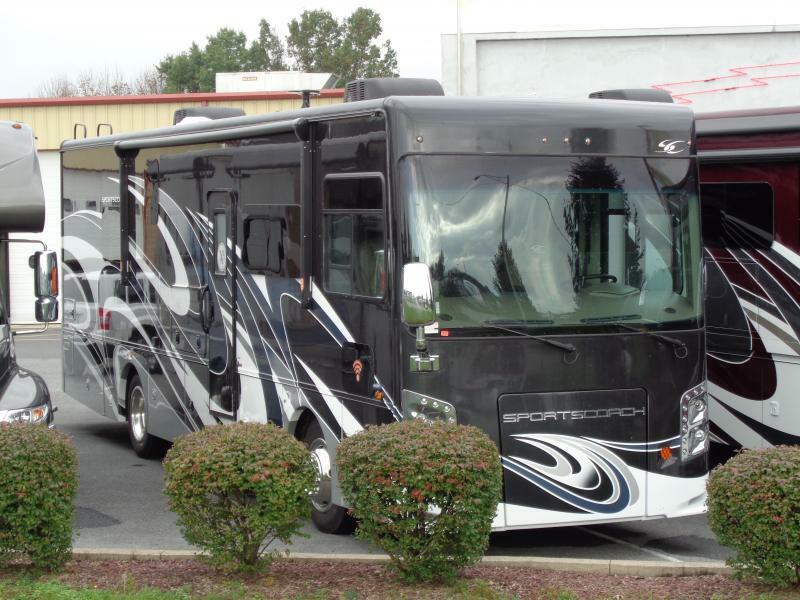 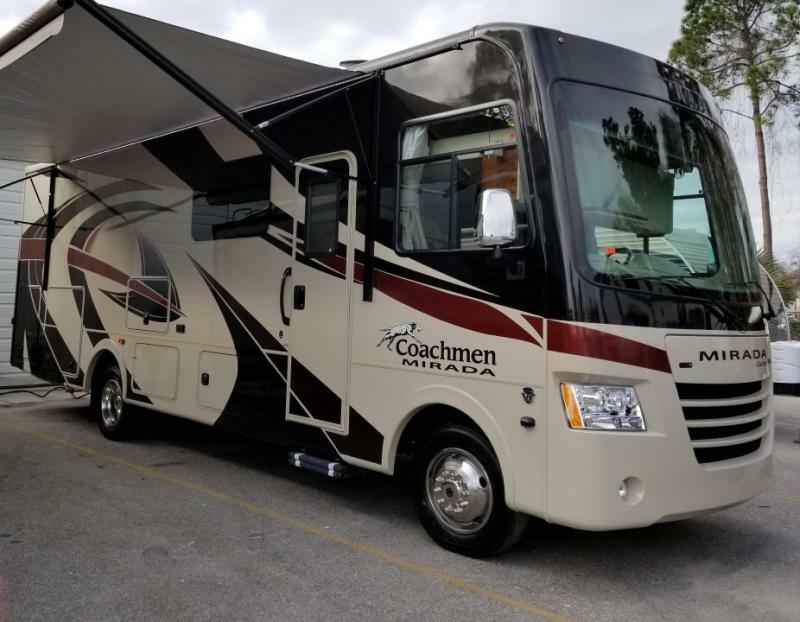 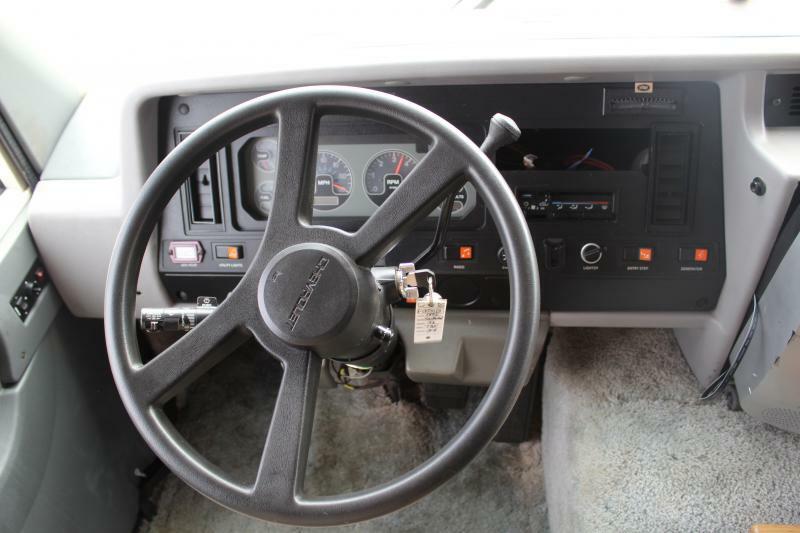 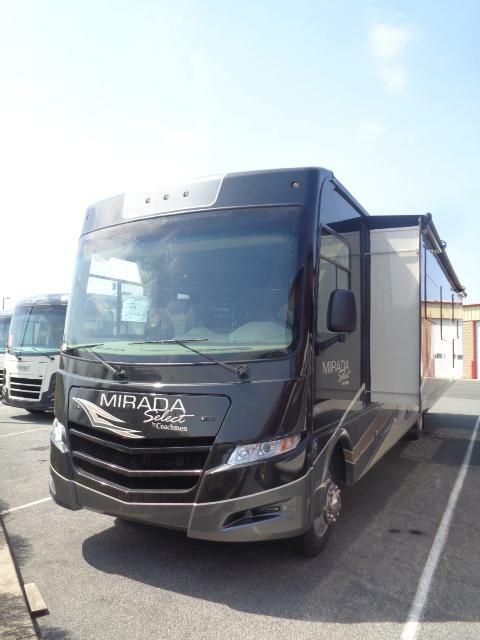 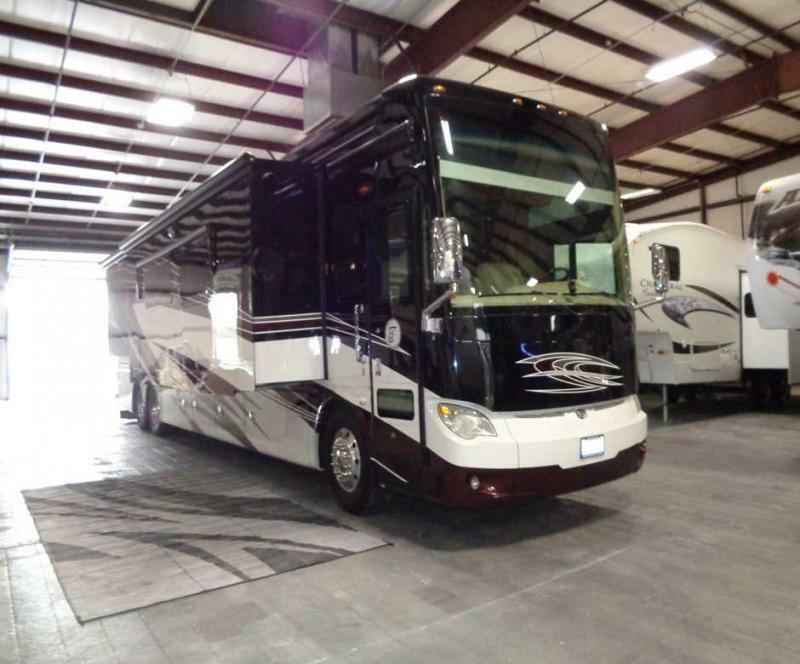 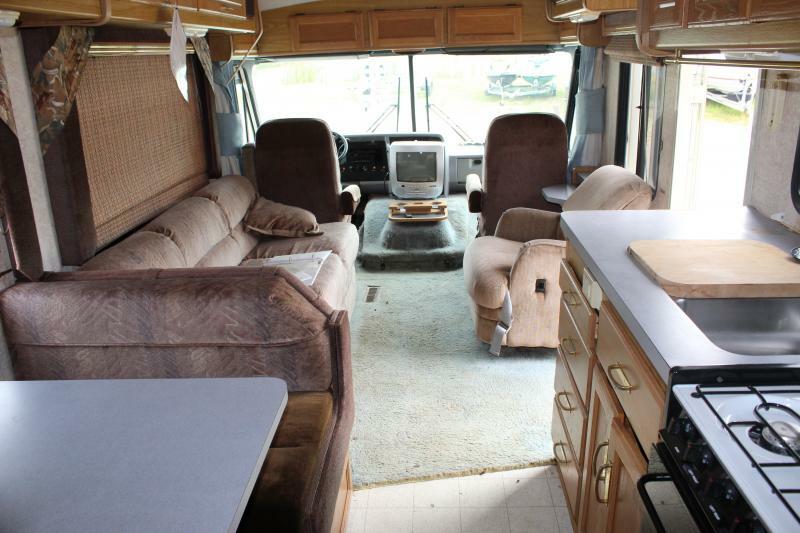 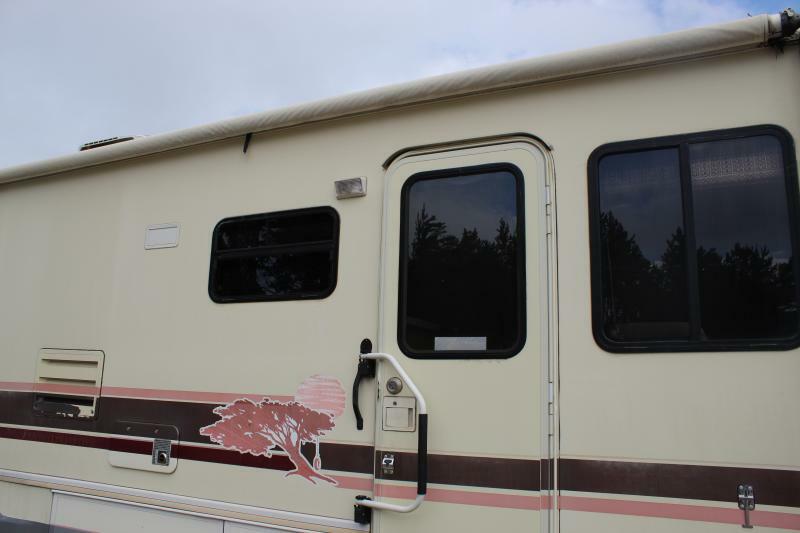 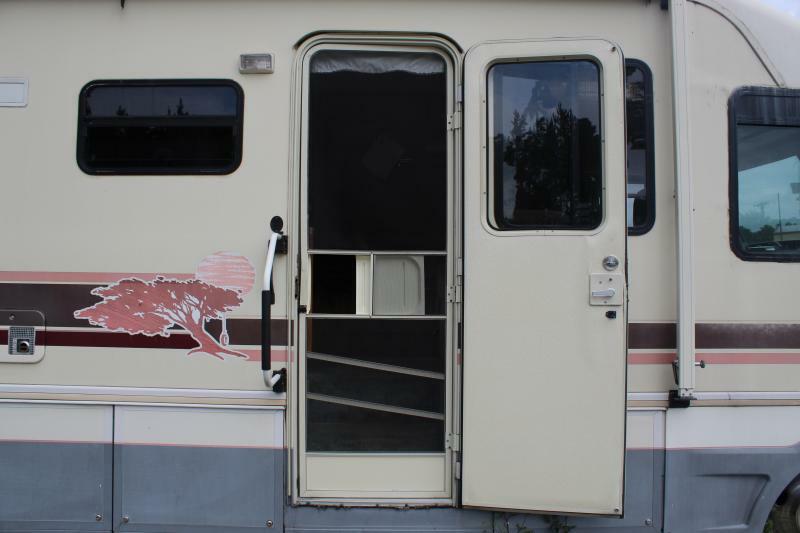 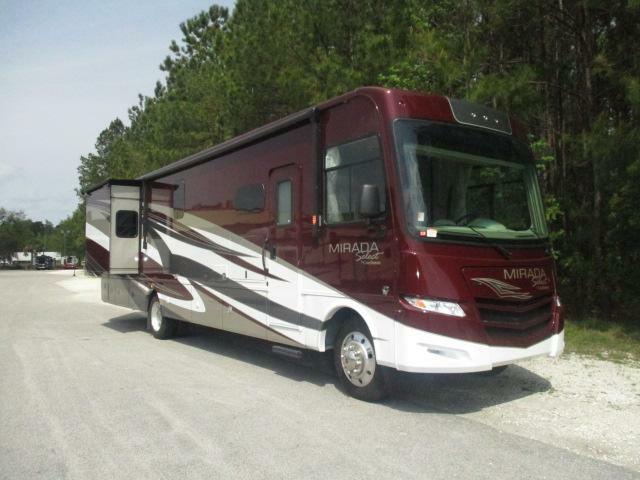 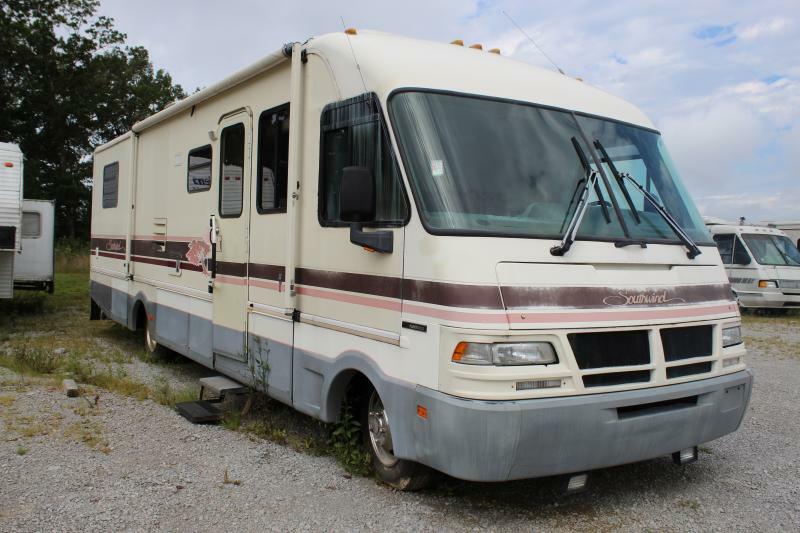 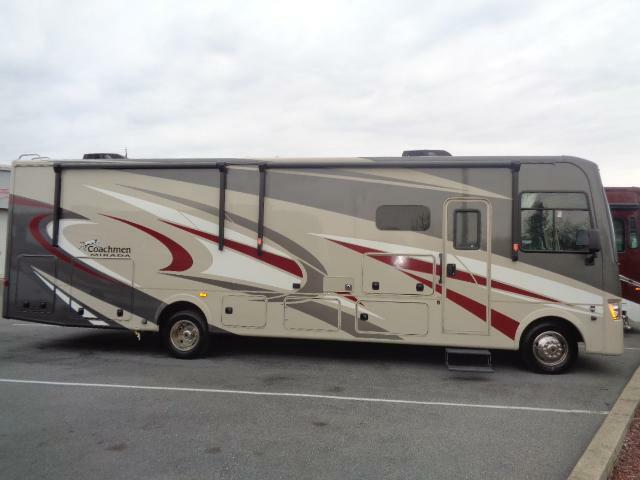 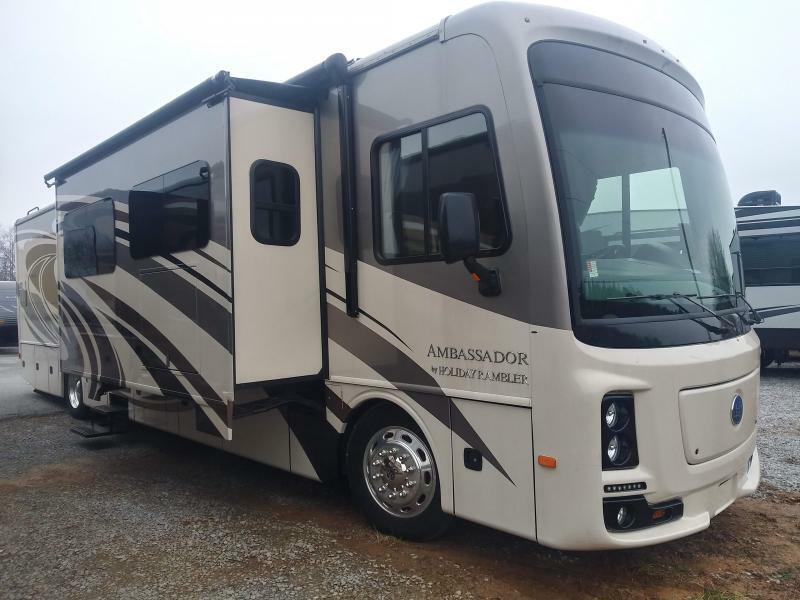 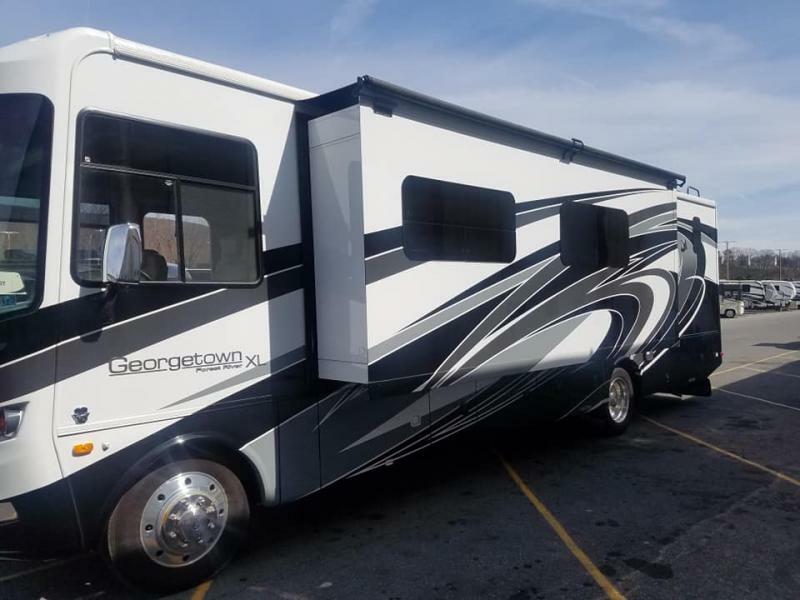 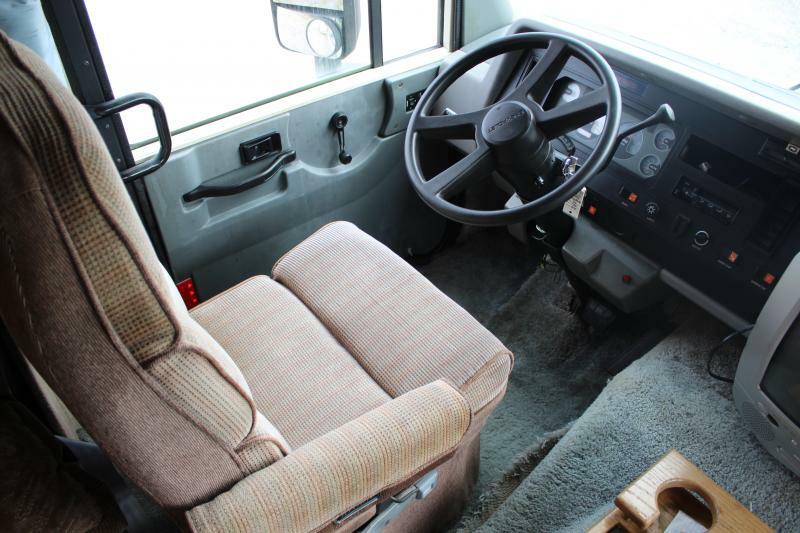 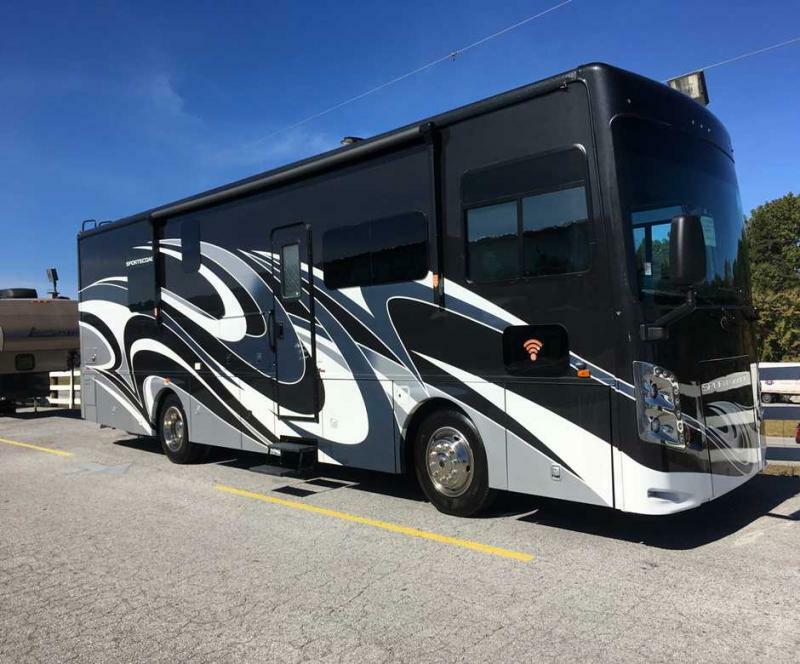 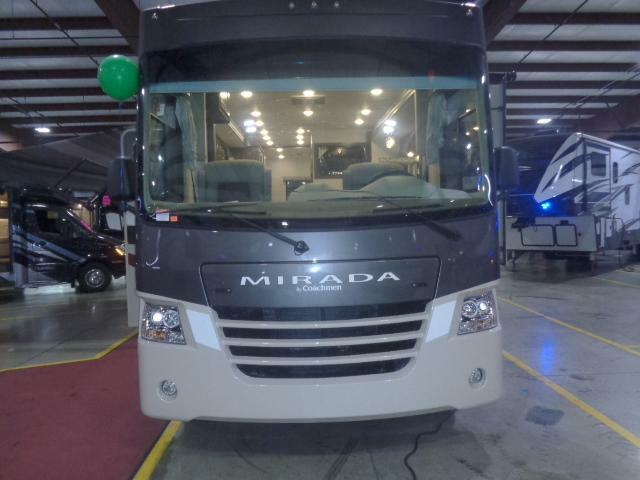 Hit the road in this pre-owned 1992 Southwind 32H planning a family vacation has never been so easy!! 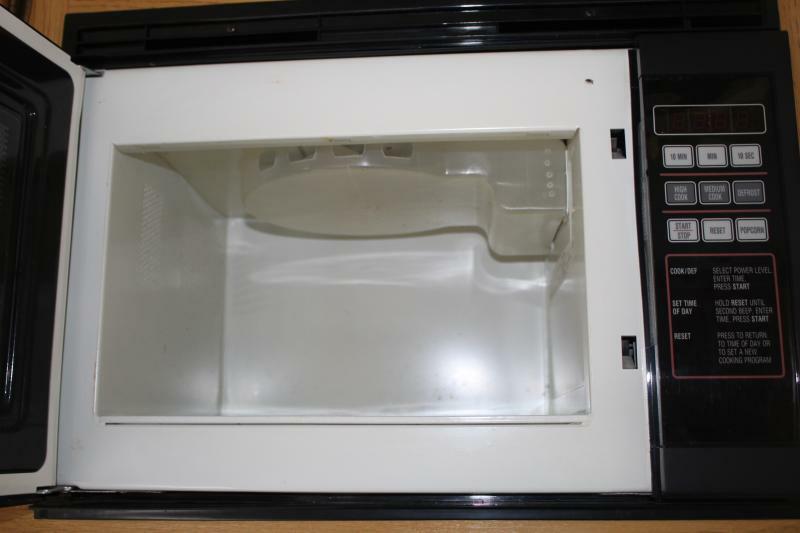 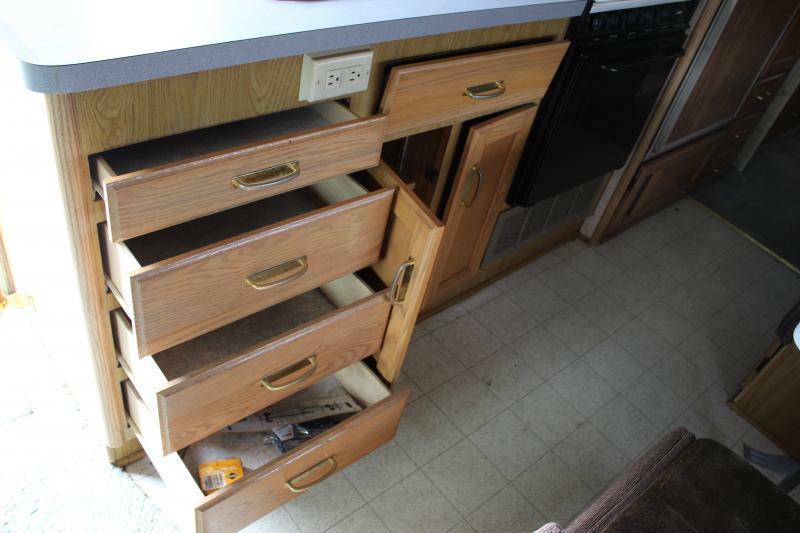 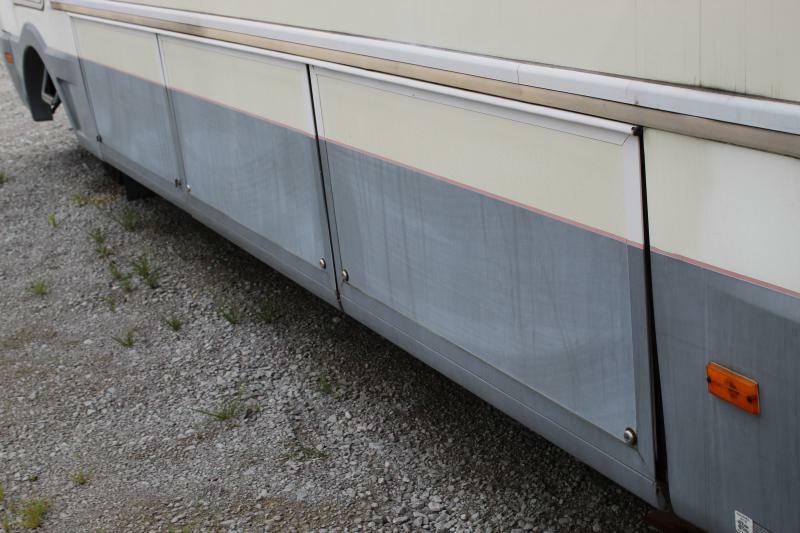 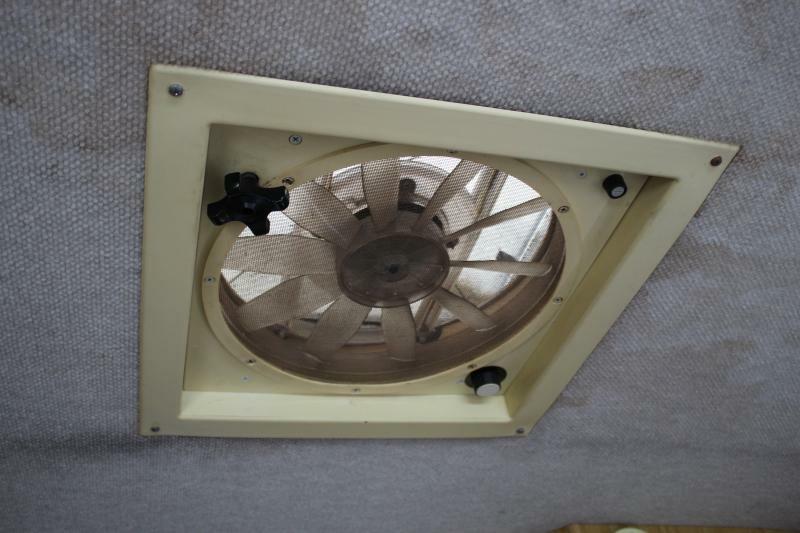 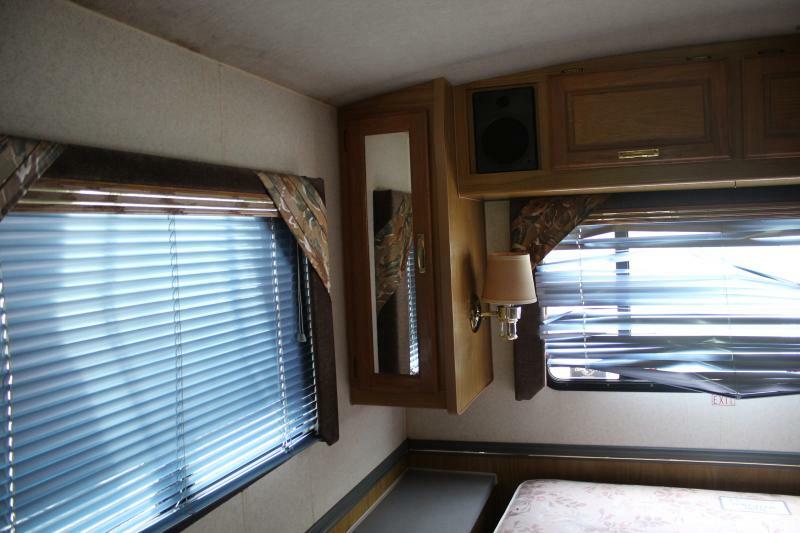 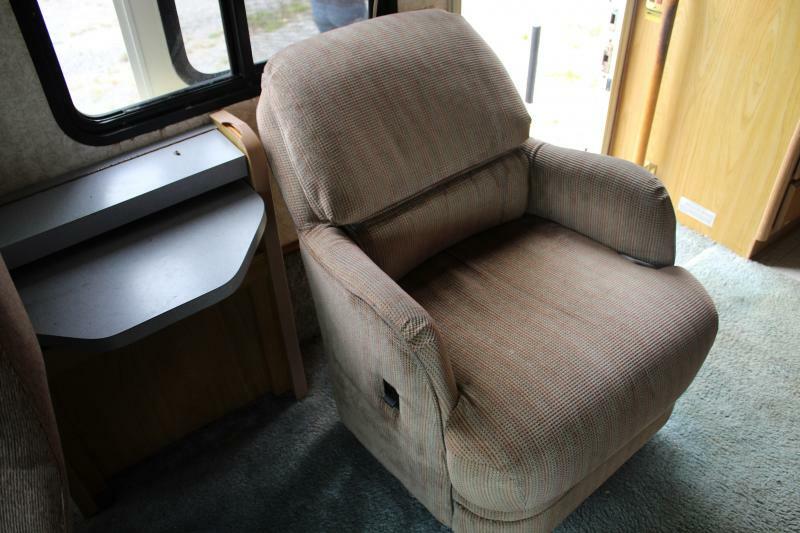 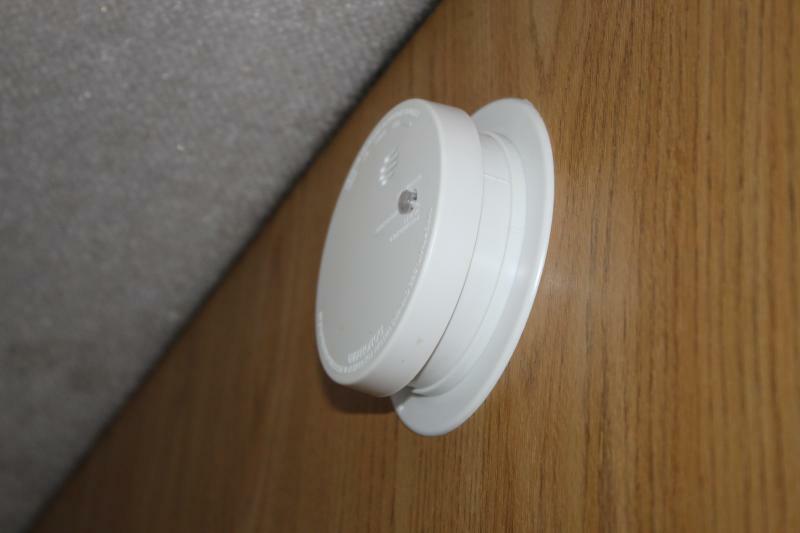 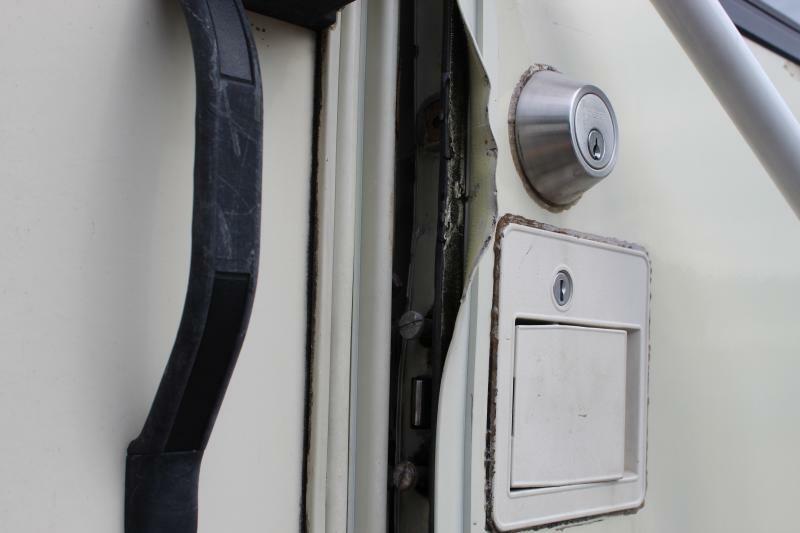 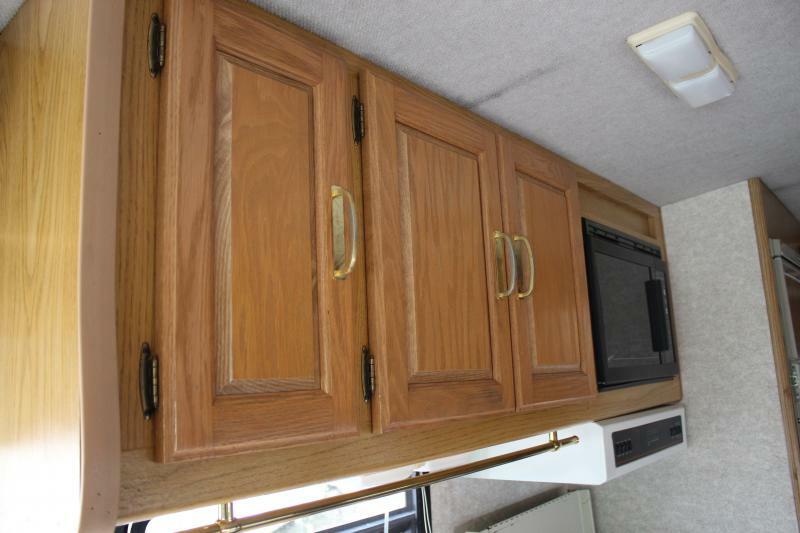 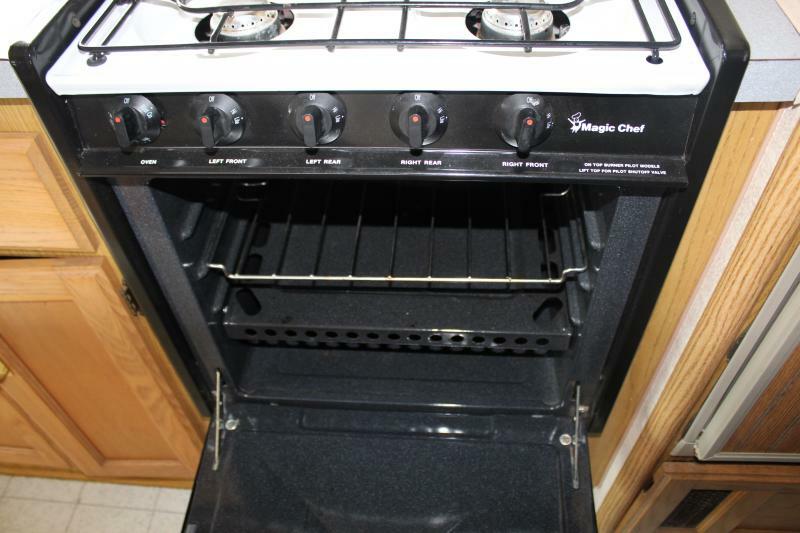 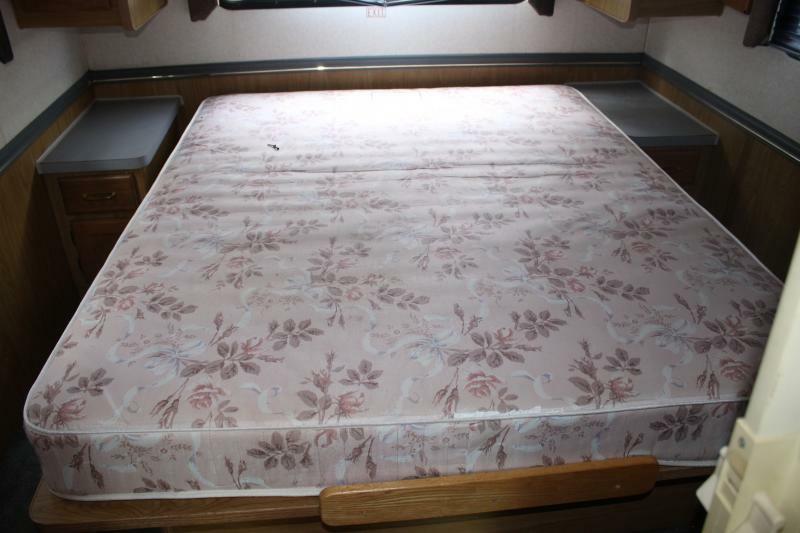 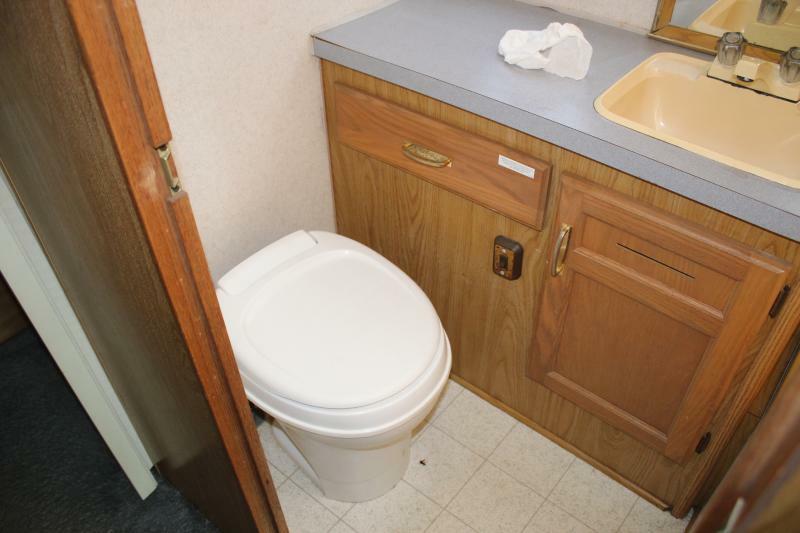 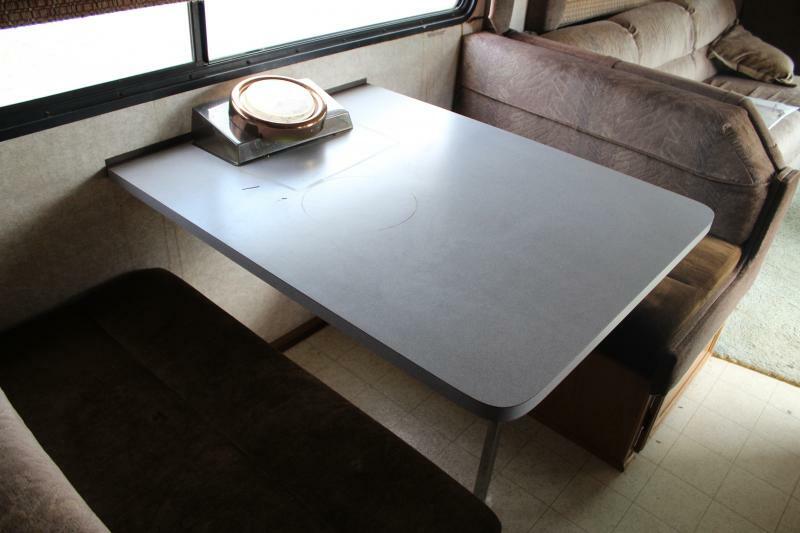 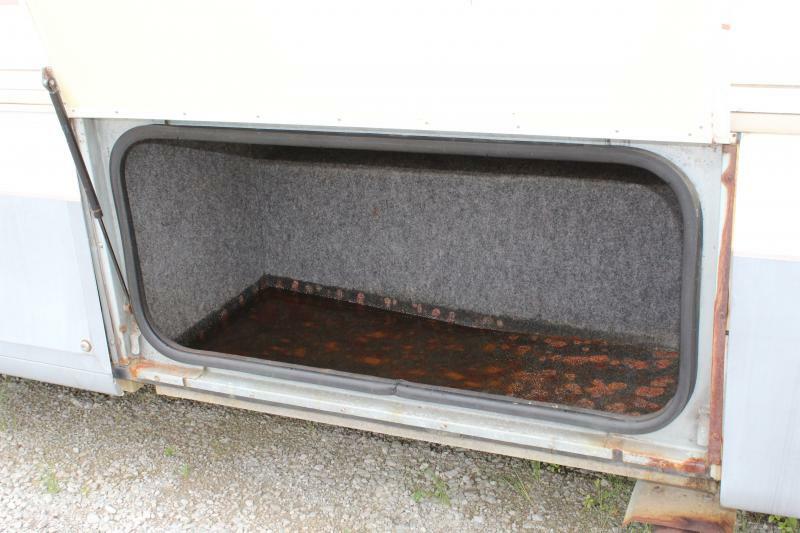 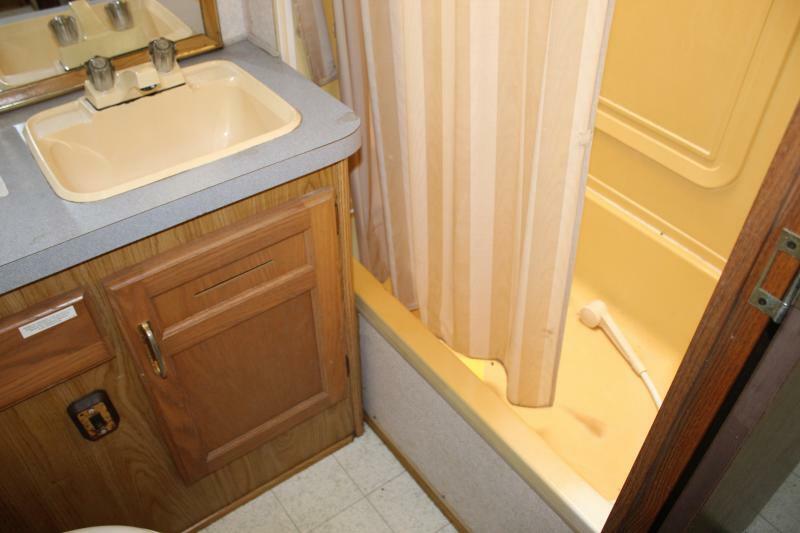 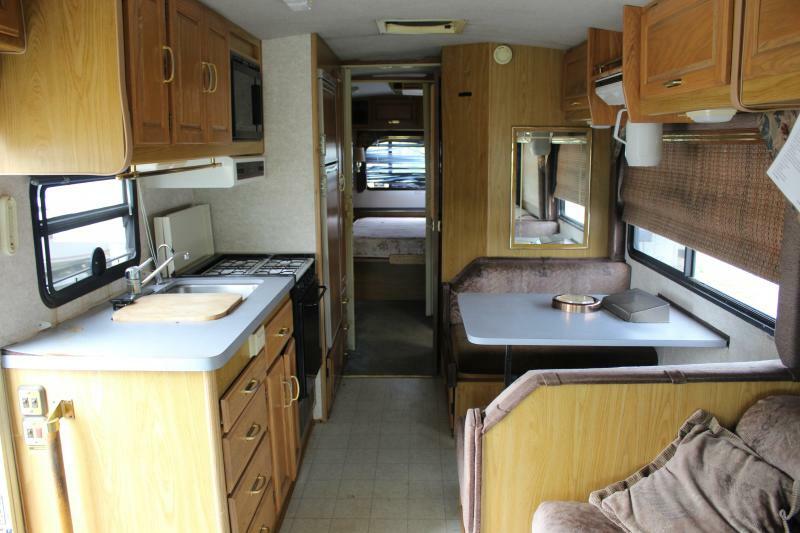 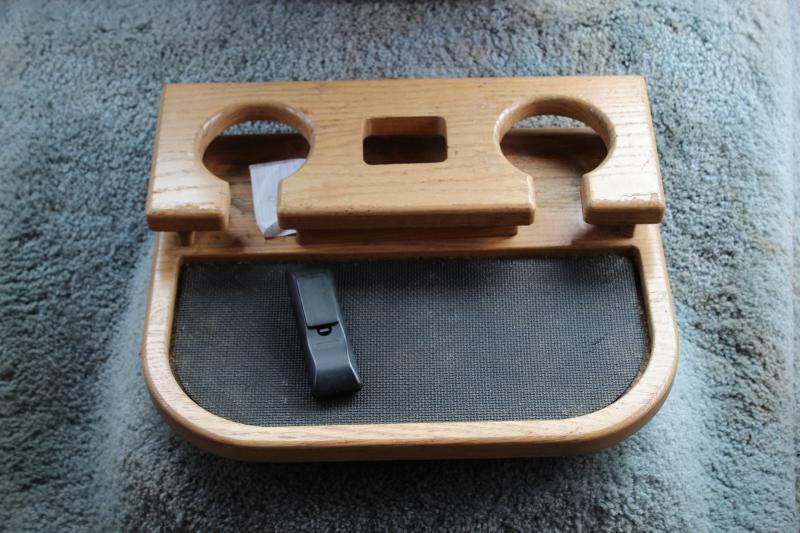 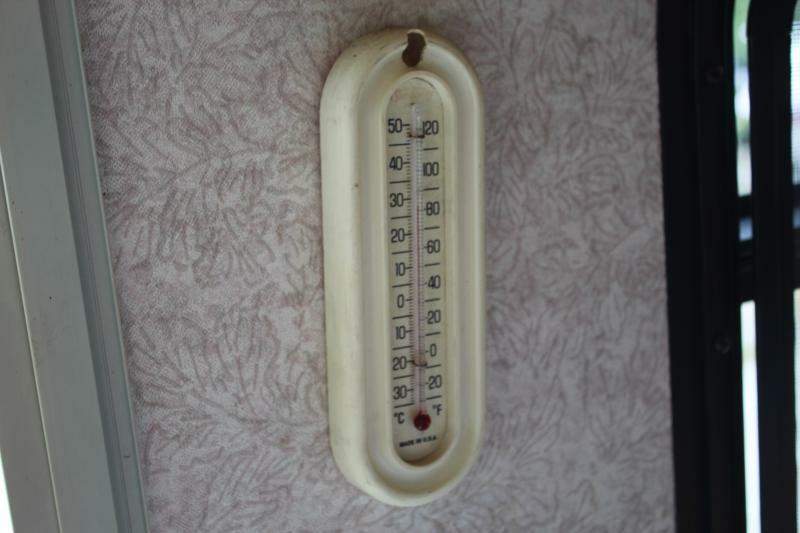 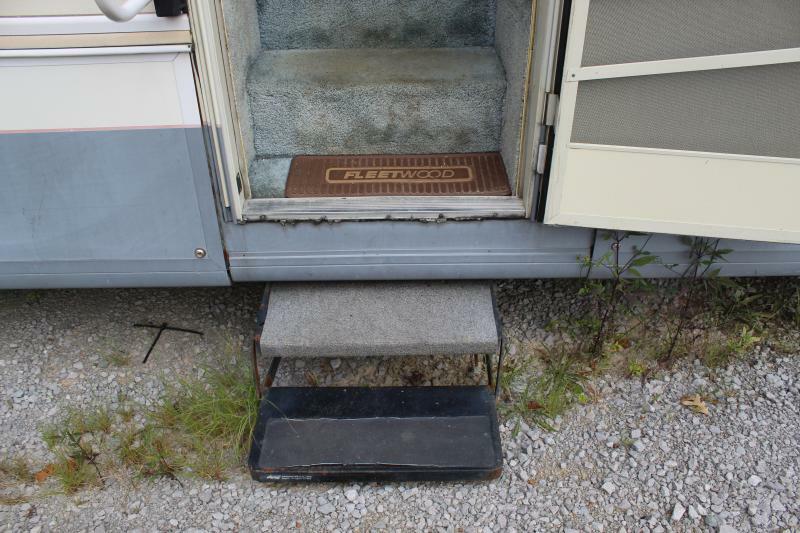 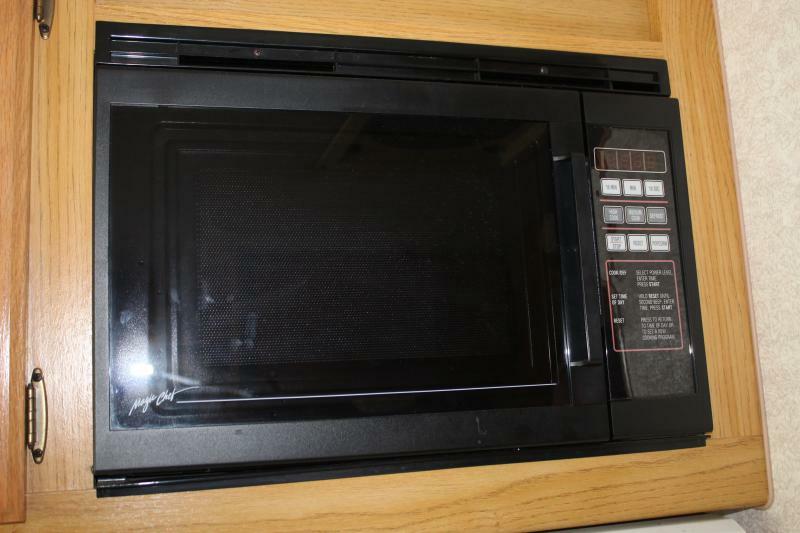 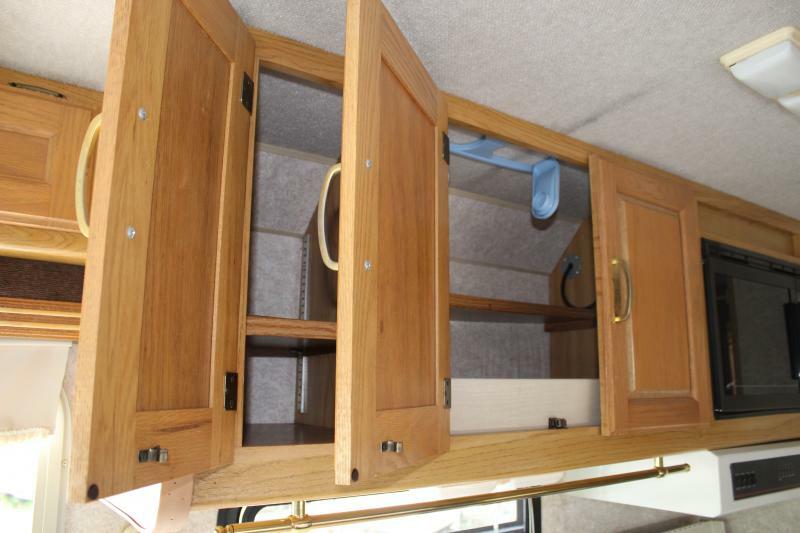 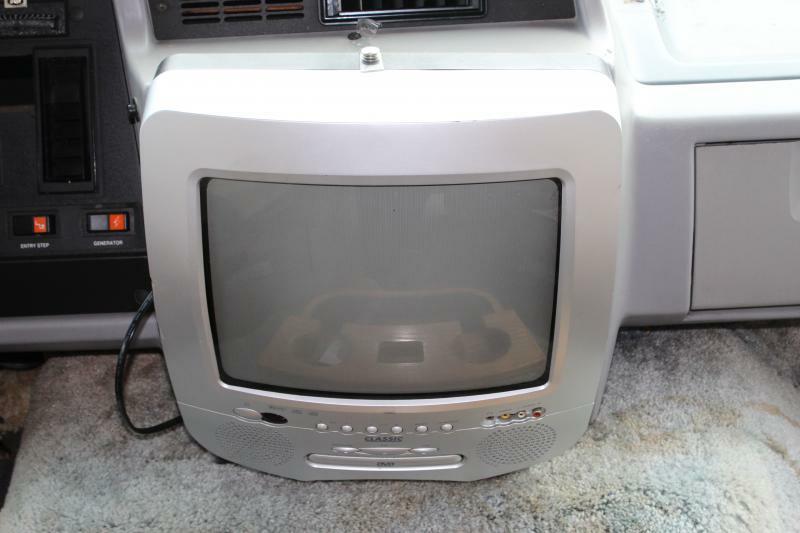 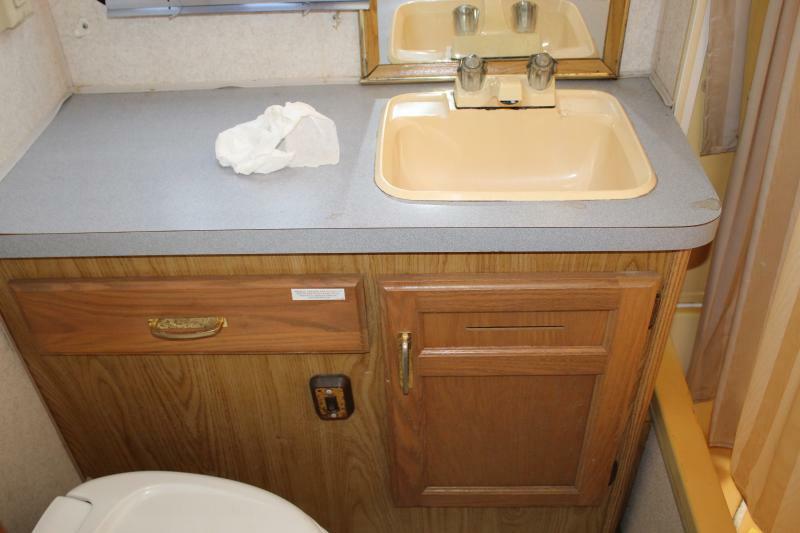 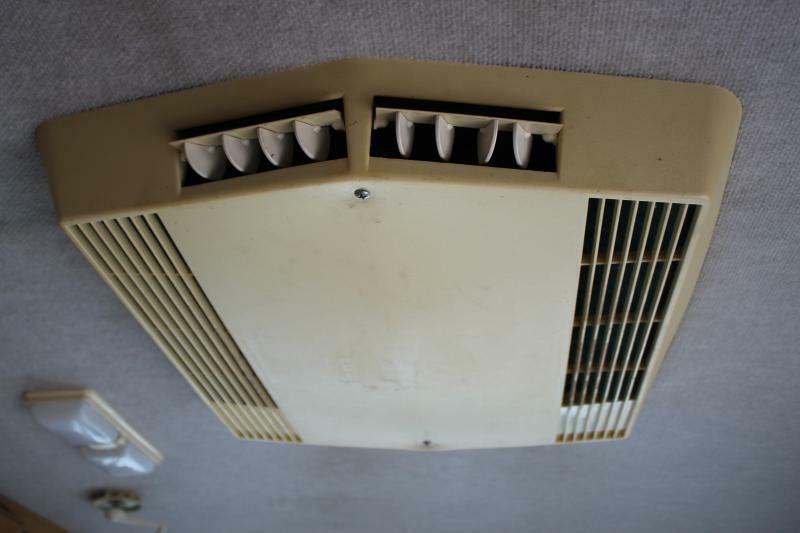 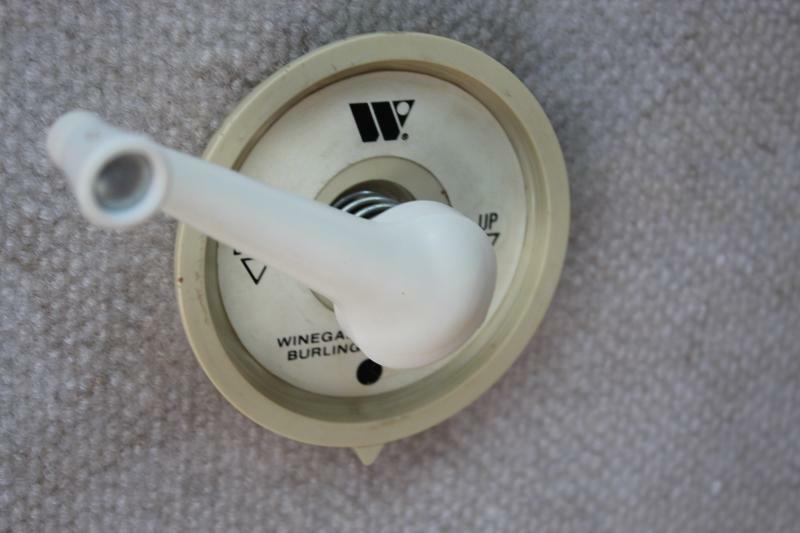 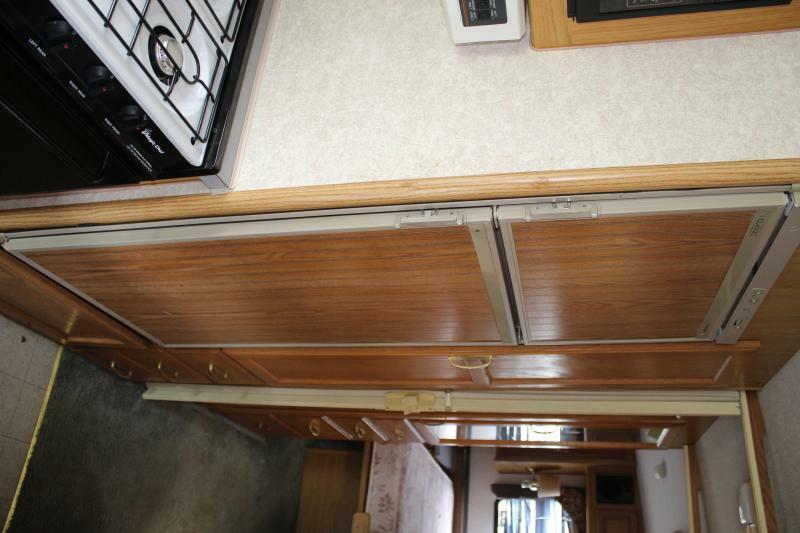 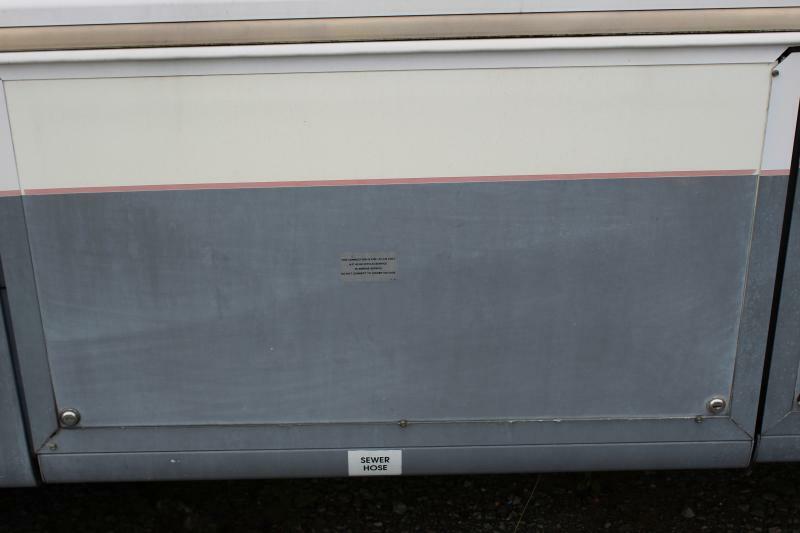 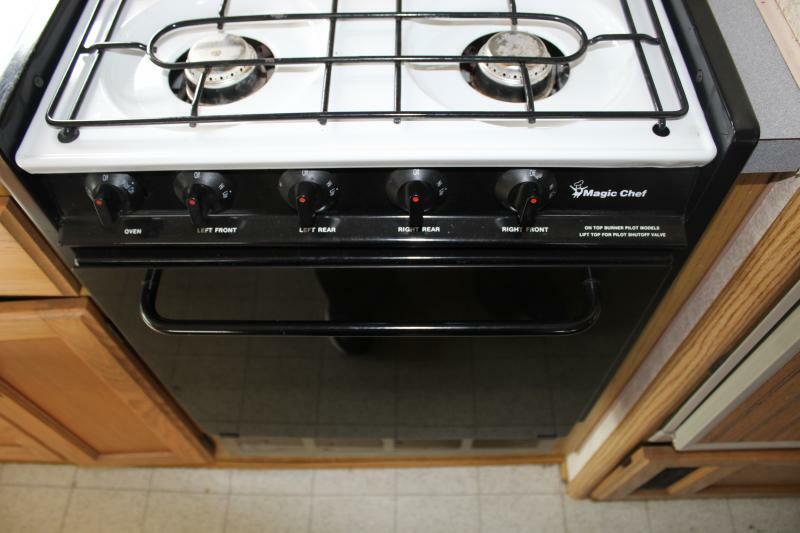 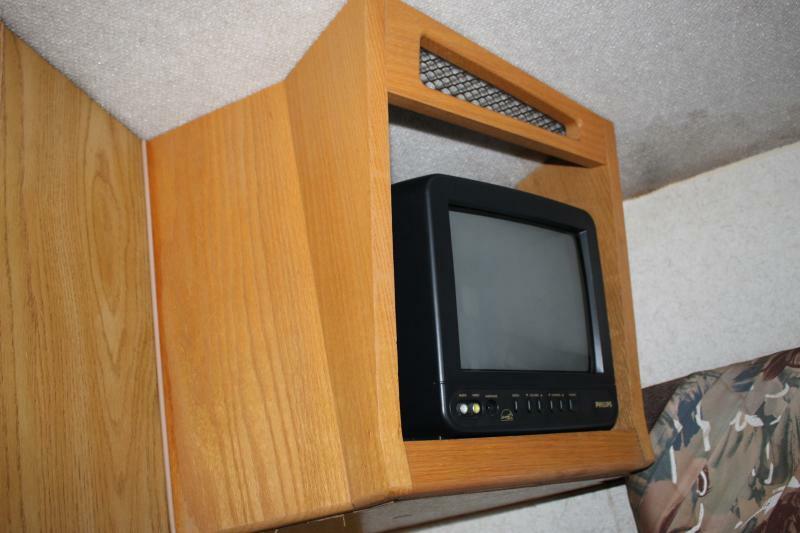 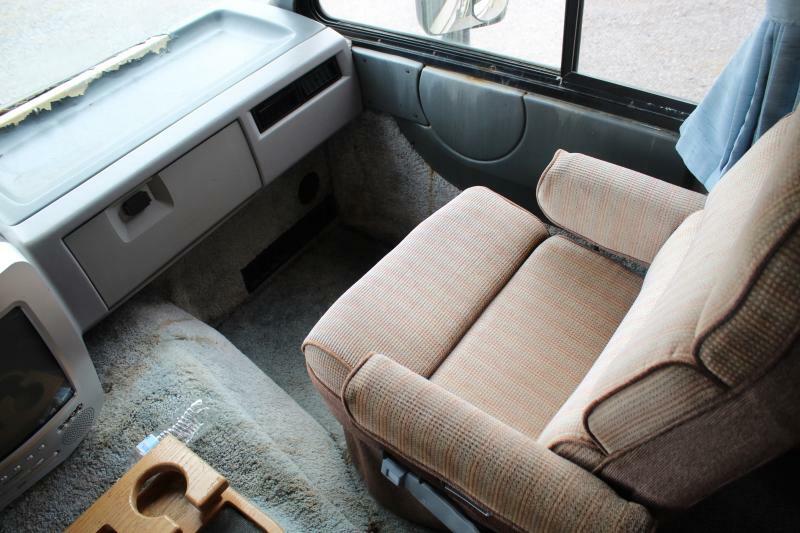 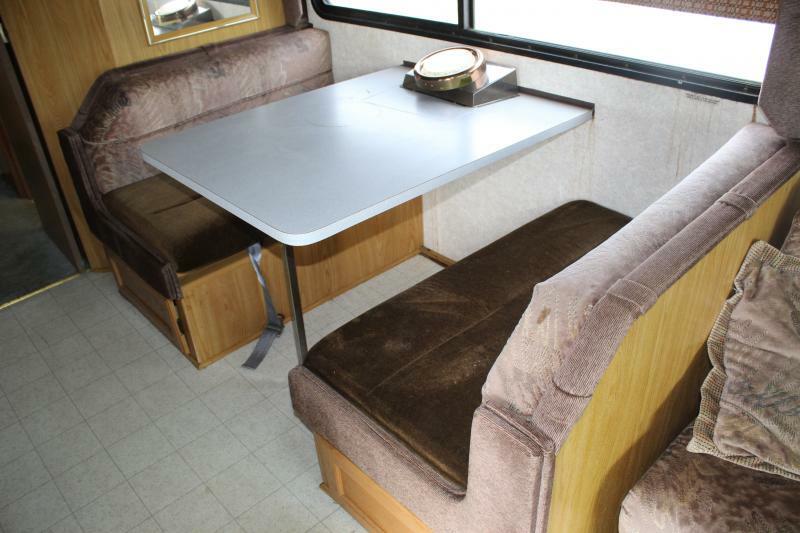 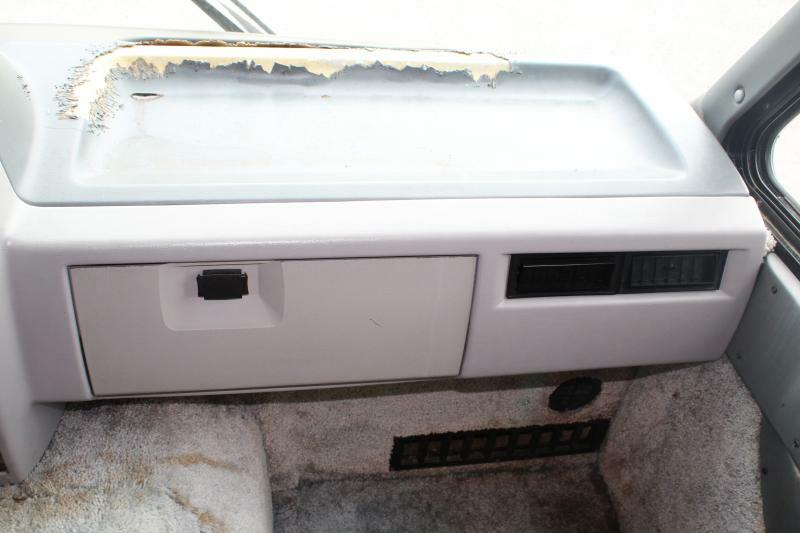 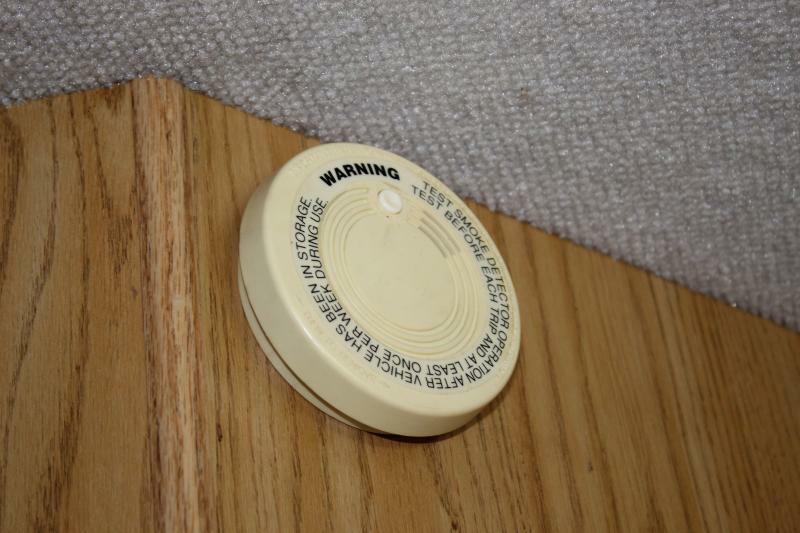 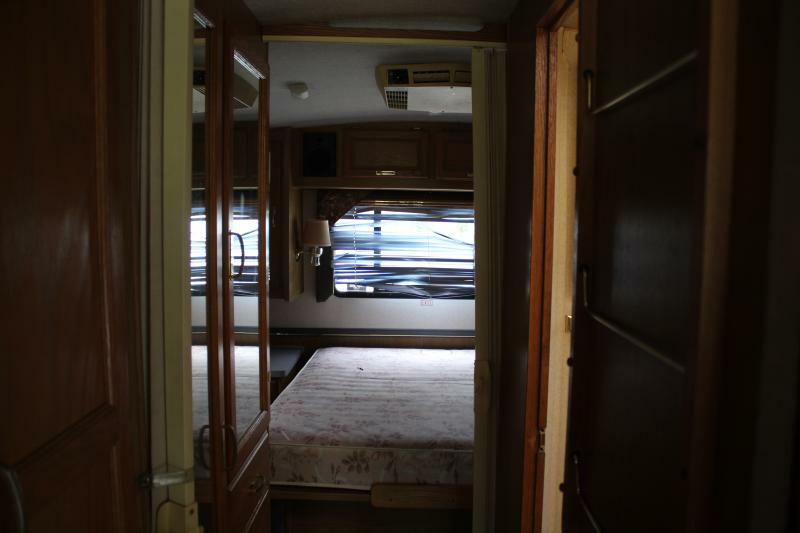 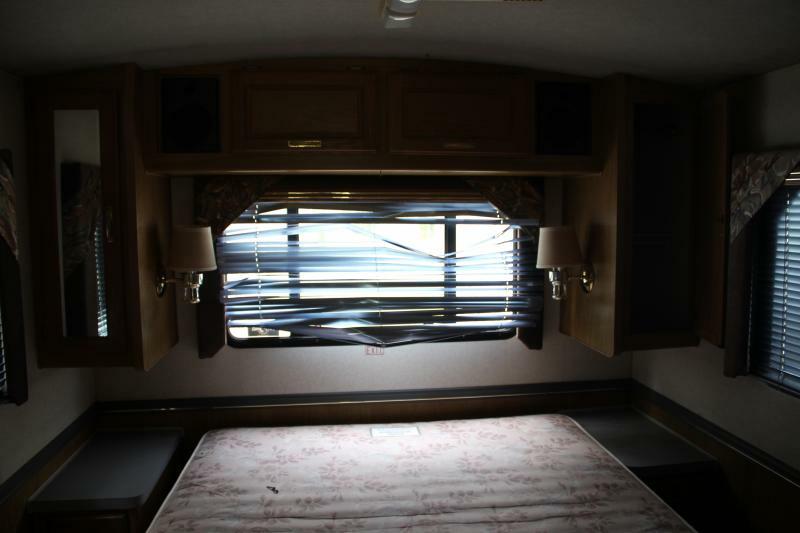 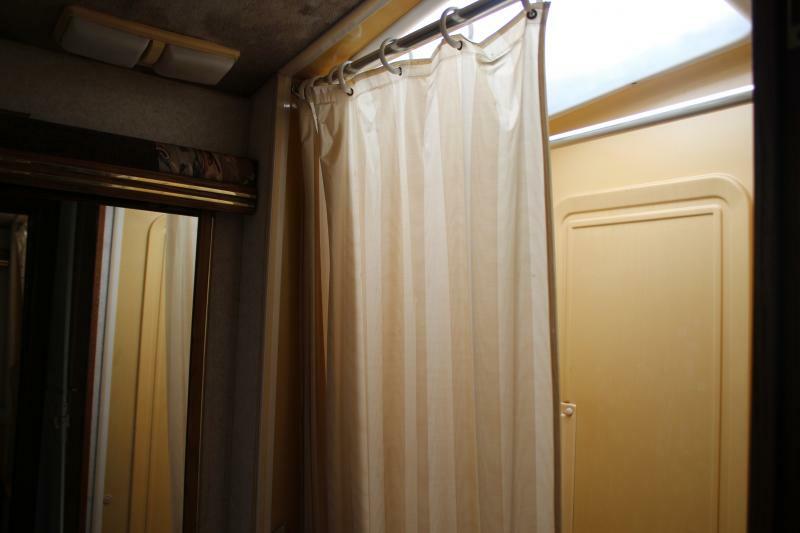 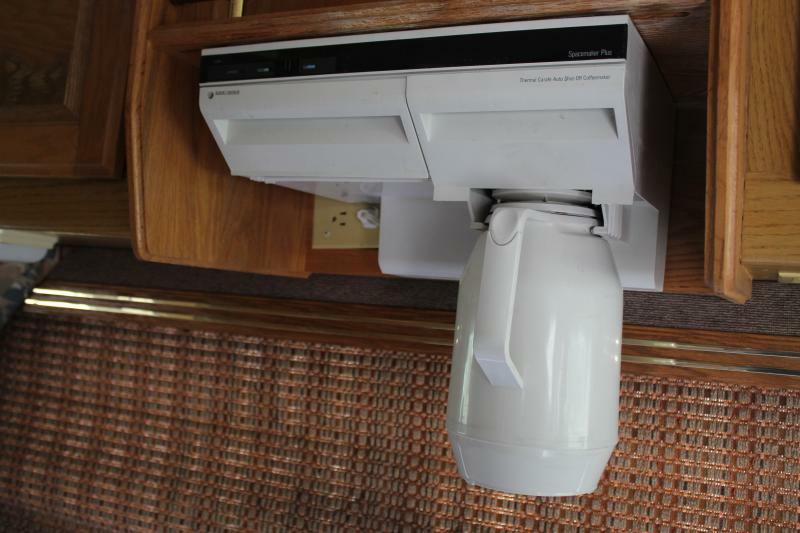 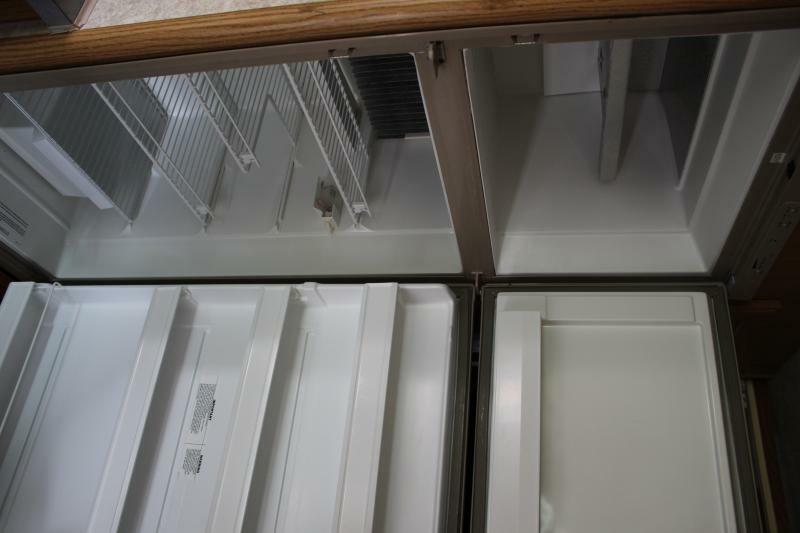 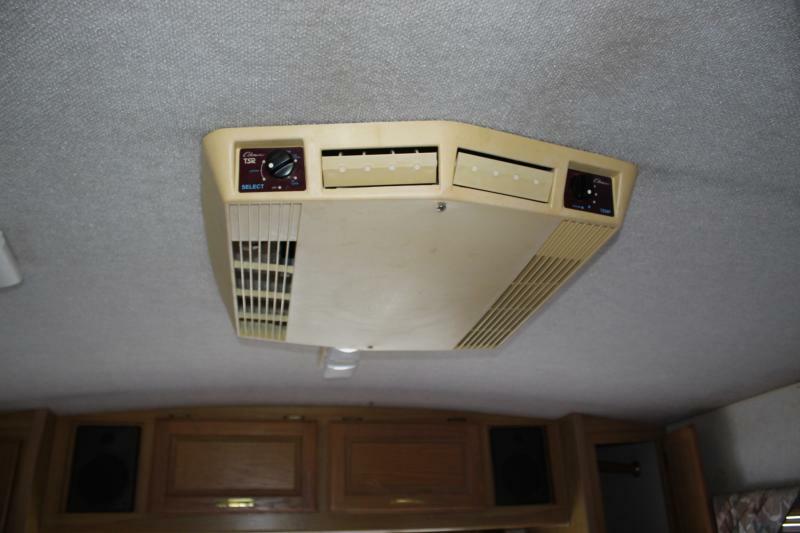 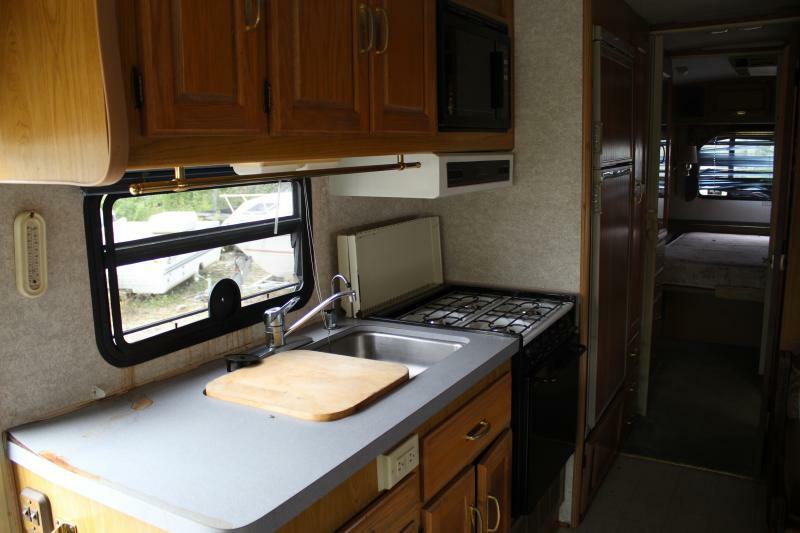 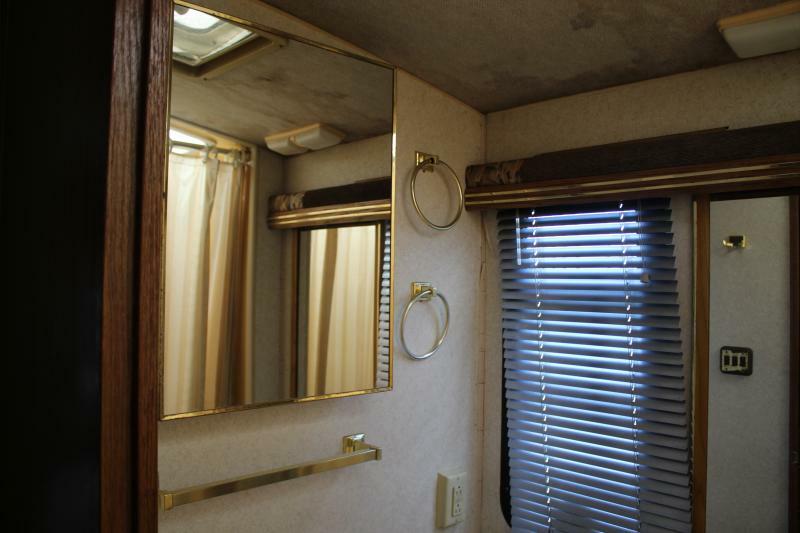 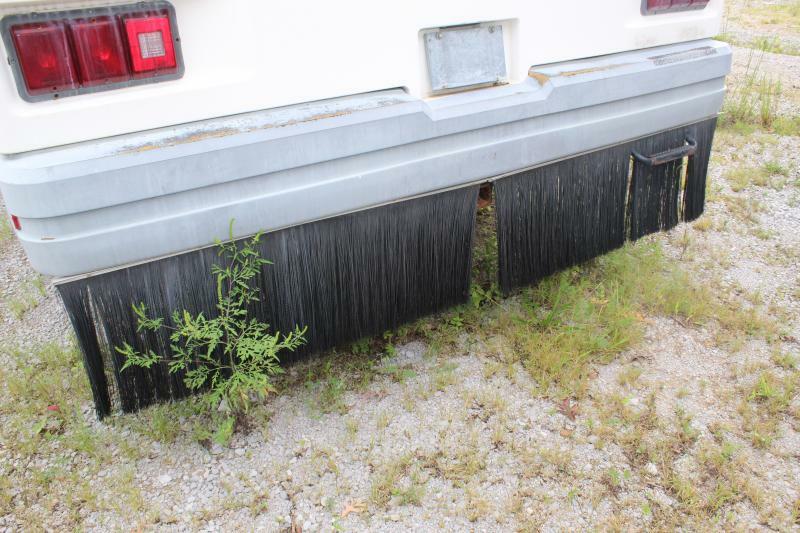 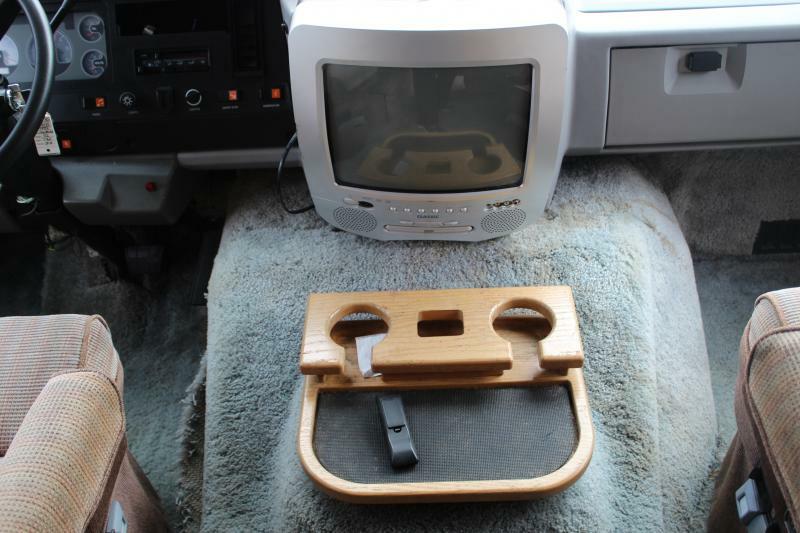 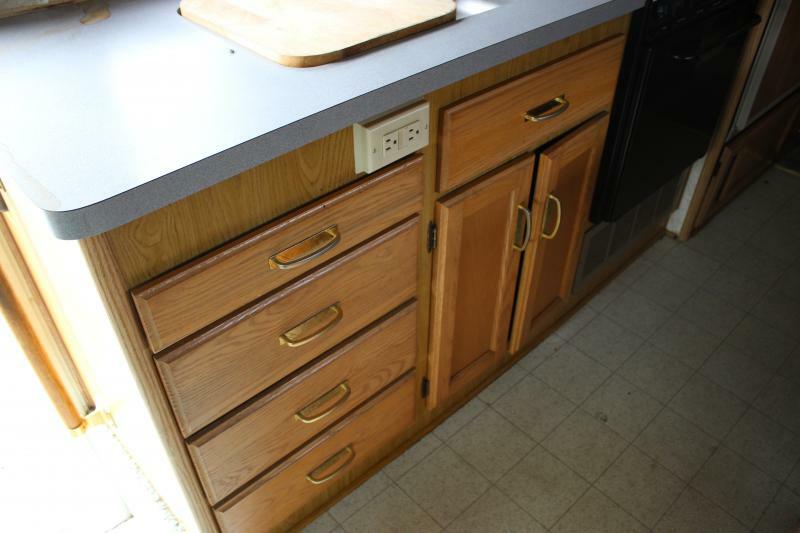 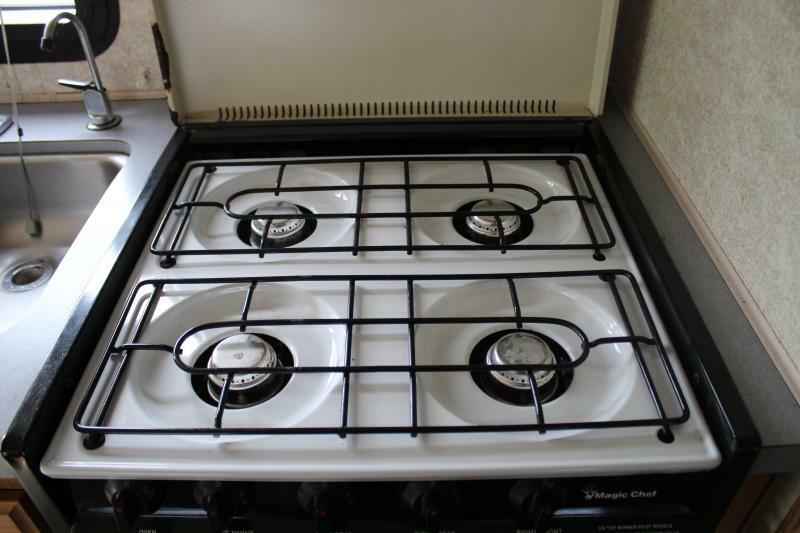 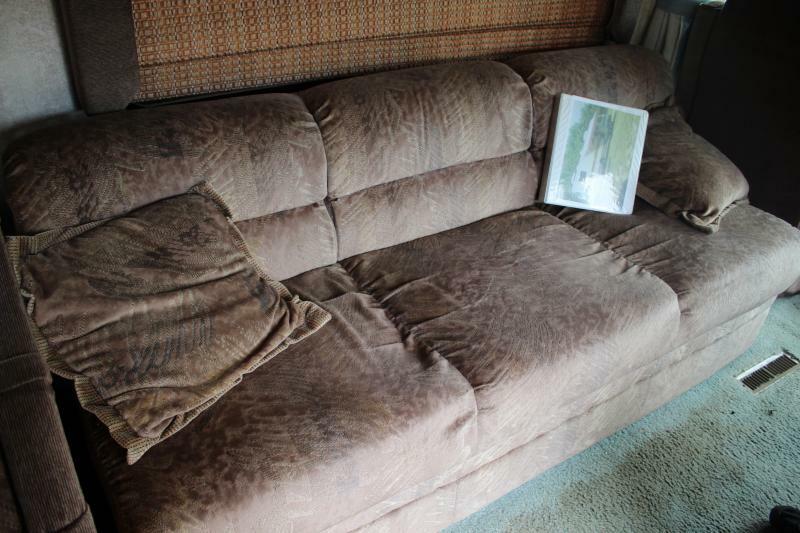 Some features include a booth style dinette, an awning, an AM/FM stereo and more!! 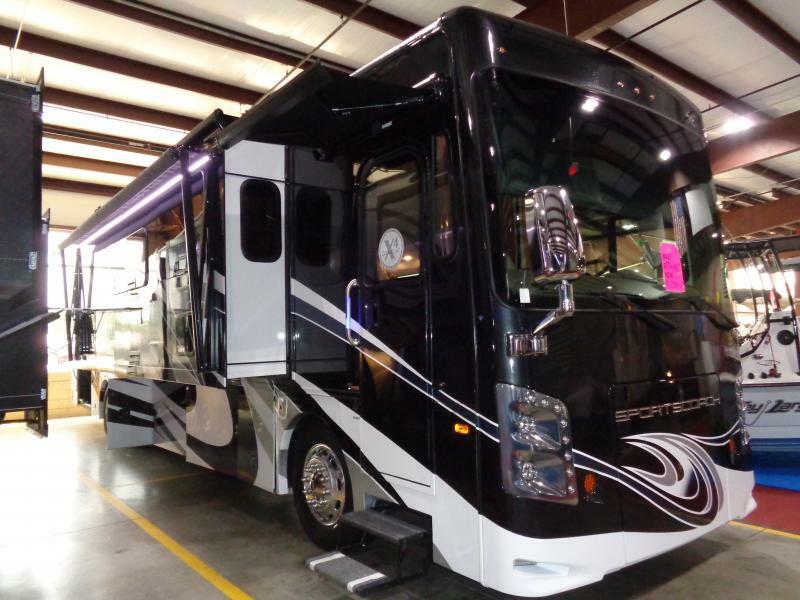 Call or come see us today for more details!